Struggling with staying focused, lack of concentration, and bad attitudes. Sound familiar? 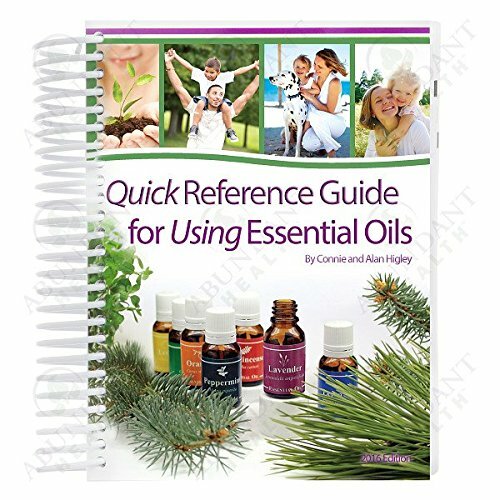 I am a huge fan of essential oils, especially when I am homeschooling. 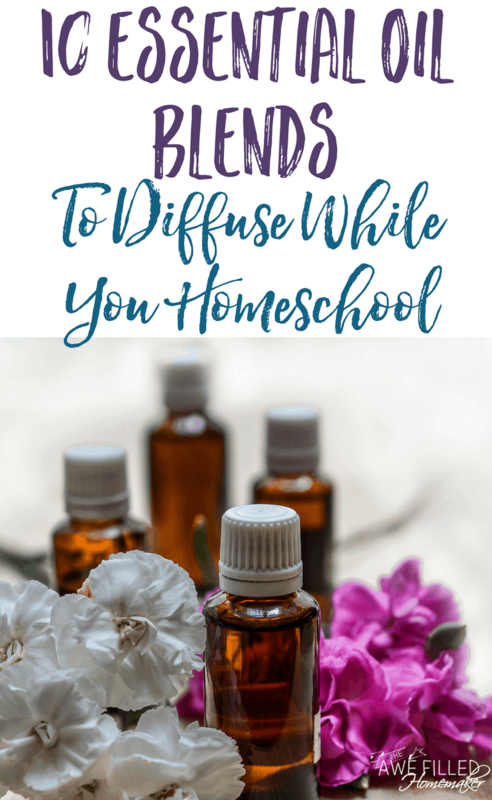 If we are struggling waking up in the morning or have a kiddo who woke up on the wrong side of the bed and needs a mood booster, I create one of my favorite essential oil blends to diffuse. 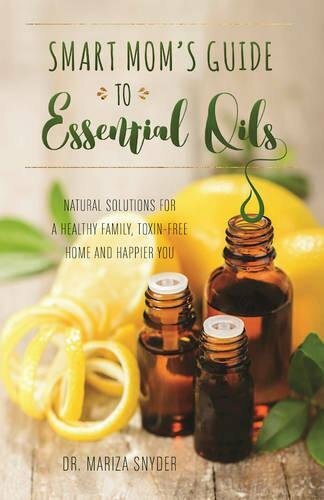 I have created a list of my top essential oil blends to diffuse while you homeschool to help your kids stay focused and improve attitudes, and help you keep your sanity! 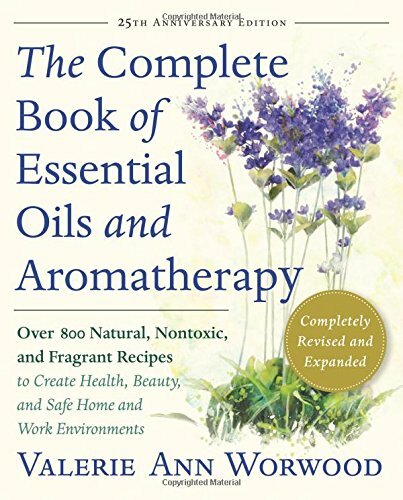 I use essential oils in my everyday life. I make a blend for my husband to help overcome his allergy attacks and to help with PTSD. 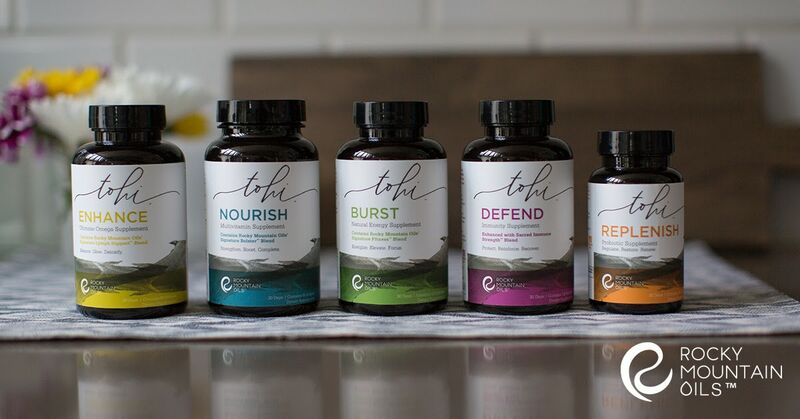 I create a blend to help with any ailment my family may be suffering from – whether it be with anxiety, soreness, headaches and everything in between. Well, one day it clicked! 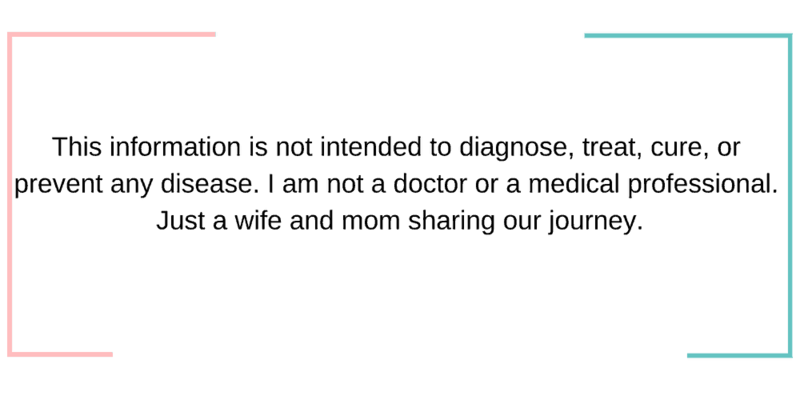 Why not create blends that will benefit me and my children as we learn?! Some days can be mentally and physically exhausting, so why not diffuse some essential oils while we work? I was amazed to see energy levels coming up, concentration improving and being more focused. It is now my secret tool for school! Try some of these blends and also supplements below for yourself! Disclaimer: I used to really be a HUGE advocate for Young Living Oils until I tried Rocky Mountain Oils. I am now sold! Plus- their customer service and prices cannot be beat. 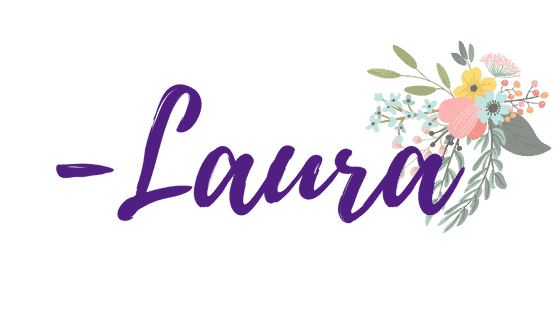 Join: Awe Filled Homeschool Connect on Facebook! With Fall and Winter heading our way, getting sick is inevitable. Try this immune booster to help keep your kids from getting sick. Also, try this rollerball to apply when your child is fighting a cold or flu! 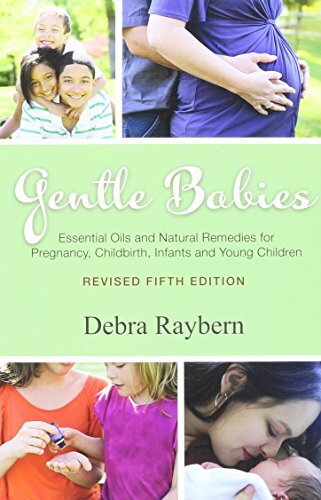 Working on some hard curriculum or your kiddo or you suffering from a headache or stress? This blend can help. Have a kid who isn’t that thrilled to study or just woke up on the wrong side of the bed? Try this mood booster. It has a wonderful citrus blend aroma. Feeling like you are not getting anywhere and that cup of coffee did nothing? Are the kids lacking energy as well? If this is you, try this pick me up essential oil blend that will help wake you up and get your day going. Kids less than focused? This is a blend to really get them zoned in! Great for enhancing the memory as your child studies! 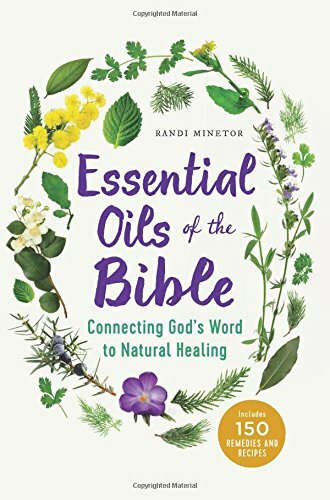 Great choice of oil blends when memorizing words, Bible verses, and more. Great to help draw the attention when working and quiet the mind. Great for you and your kids. Did you know that peppermint and lemon both aid in the support of cognitive function? Pretty awesome right?! Have some kiddos who are pretty hyper? Can’t seem to get them calm? Diffuse this calming blend! House smell after a long gym class with sweaty kids or outdoor playtime? Try this room freshening blend! 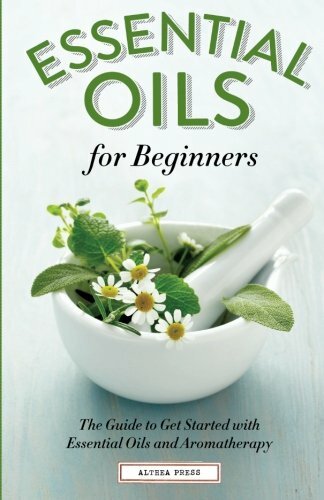 We get our oils now from Rocky Mountain Oils! It is one of the best companies and they constantly have sales!